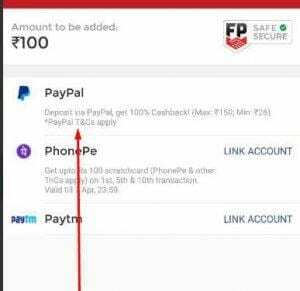 The Best in the Market player is now offering Upto Rs.50 Cashback on Money Deposit for all the users. In This IPL season if you haven’t Signup on Dream11. You Can Also Use Hotstar Premium Tricks to Watch Free IPL 2019. Once You Signup, You can earn a lot of money directly to your account. So this is the best way to earn money even money deposit is on offer. There is a referral offer. So grab it, fast guys, & deposit money through Amazon pay for maximum discount. 4. 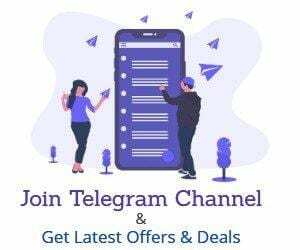 Now Create Your First team, Join any league & Start Earning. 1. Once You Signup on Dream11. Now Download The Dream11 App or Website. 4. 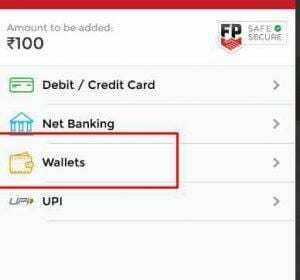 Add Minimum Rs.50 for the cashback offer. 5. You Will Get Cashback, That you can use for any Indian Merchant. 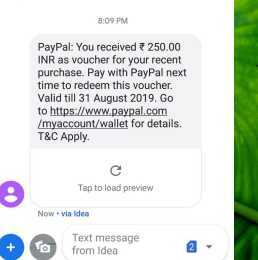 You Can Buy Rs.250 PayTM Voucher from Zingoy or Paisawaps & Convert it to Bank Cash which means Rs.250 for totally free. The offer is for a limited time so grab this as soon as possible. 2. You can also check the 50% Cashback message on the Amazon Pay page. A. You have to go to the Dream11 website or m-web, select the service of your choice & make the payment using Amazon Pay as the payment option. No coupon codes are required. Q. 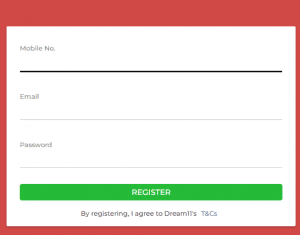 Is the offer valid on both online and offline orders placed on Dream11?